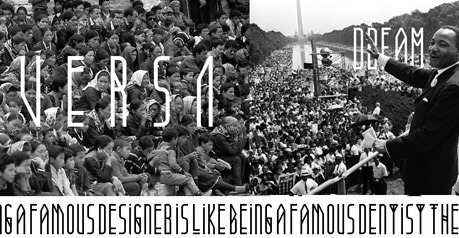 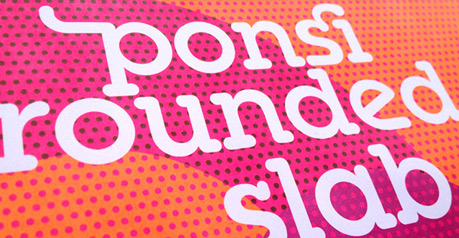 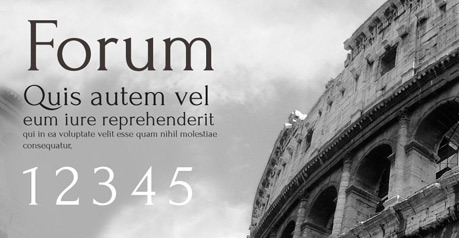 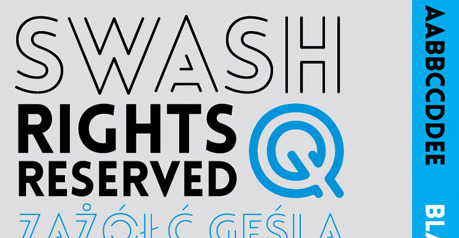 Do you remember our successful article 100 Greatest Free Fonts Collection for 2012? 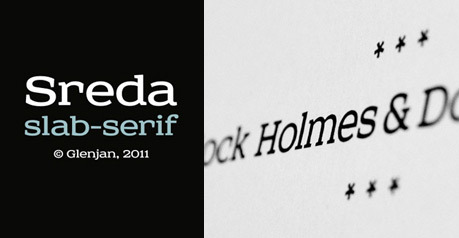 We're sure you often come back when you are working hard on a project trying to find some good typography. 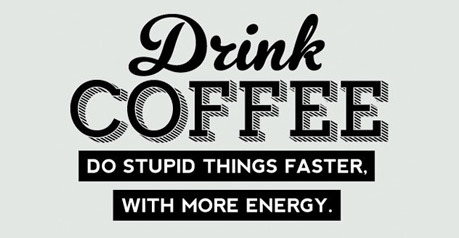 It's a really useful resource. 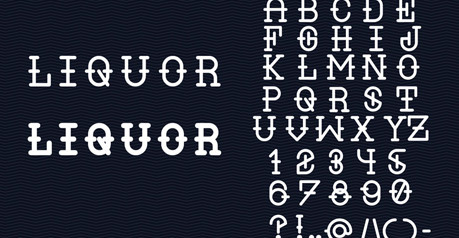 Today we bring you the sequel, "100 Greatest Free Fonts Collection for 2013" with the latest free to download fonts published so far this year. 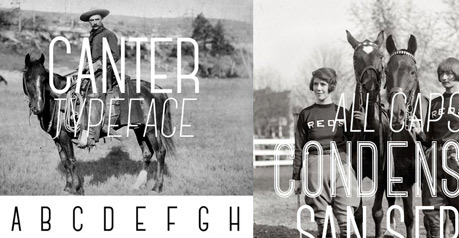 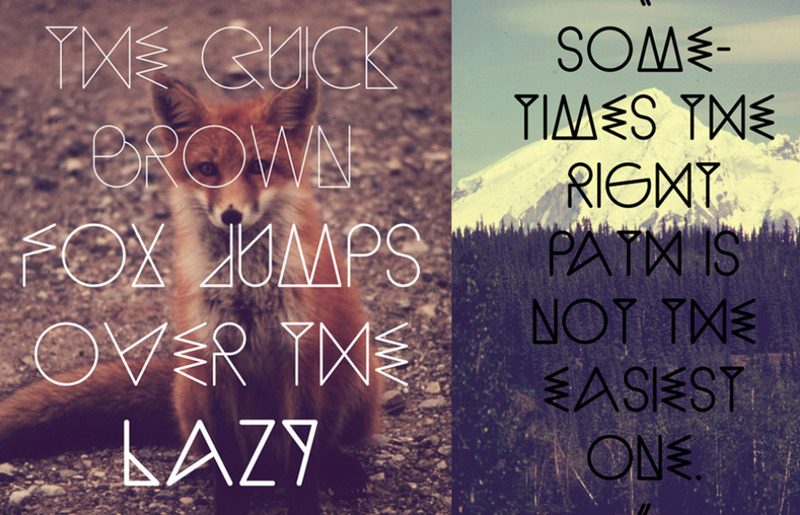 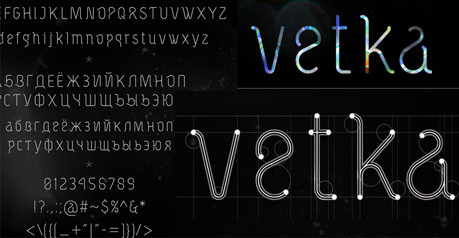 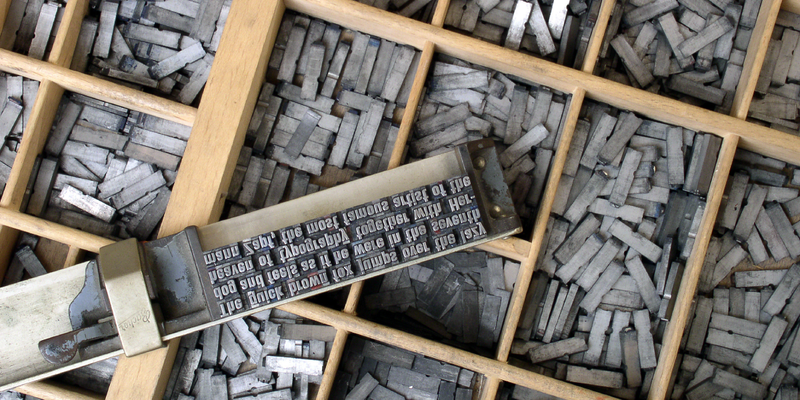 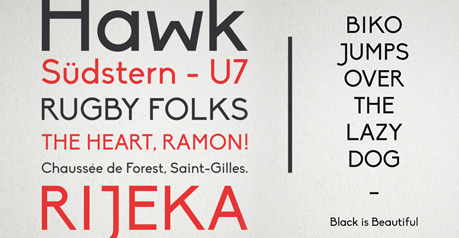 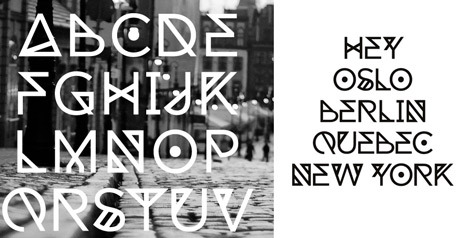 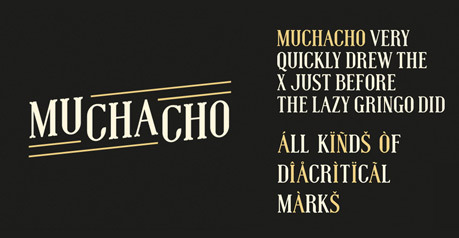 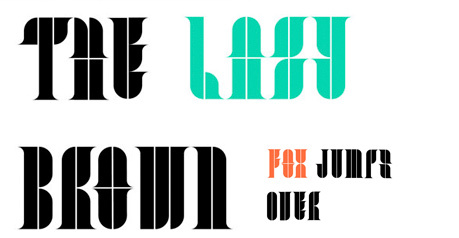 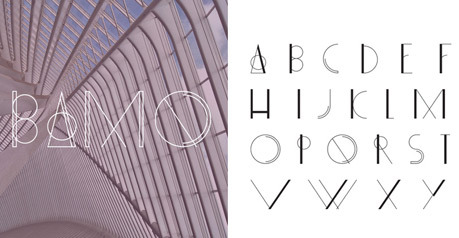 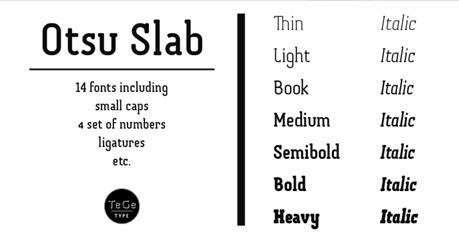 We've made a selection of free downloadable fonts. 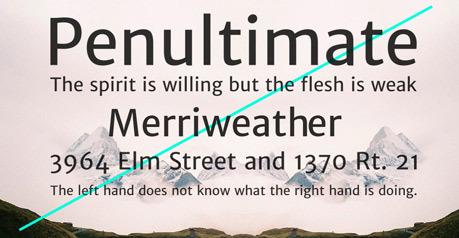 Some are only for personal use and others are not full families, you can only download Regular or Medium weights or Condensed styles for free but they are truly well-made fonts and in most cases, additional weights and styles won't cost you more than around $30. 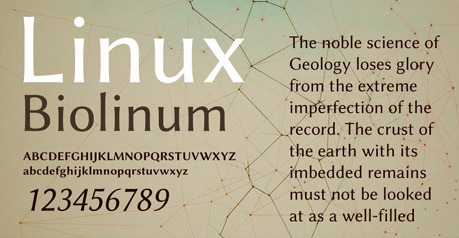 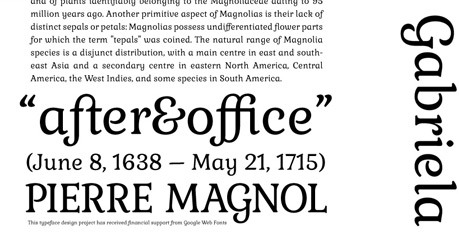 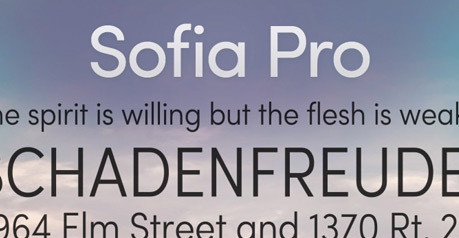 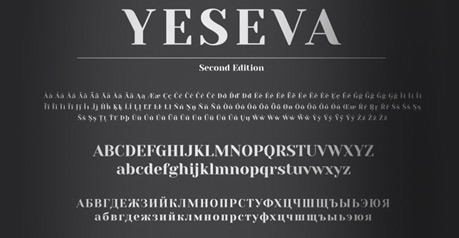 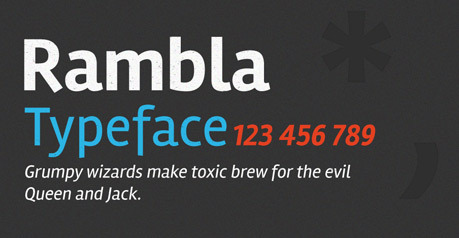 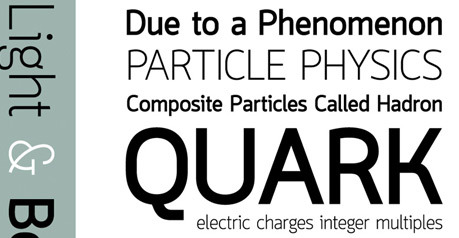 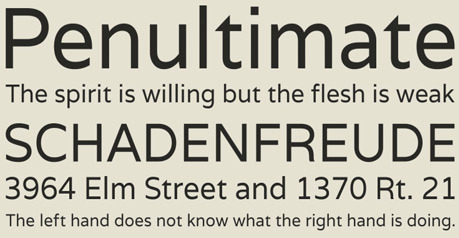 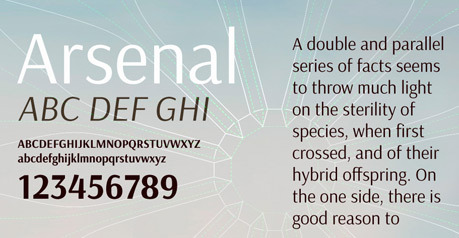 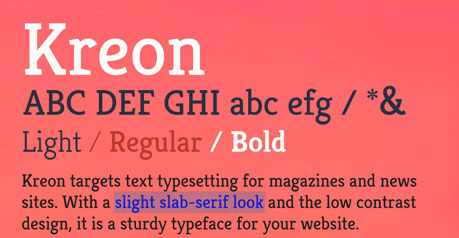 Most of these typefaces have a webfont Kit to embed custom fonts with @font-face rule. 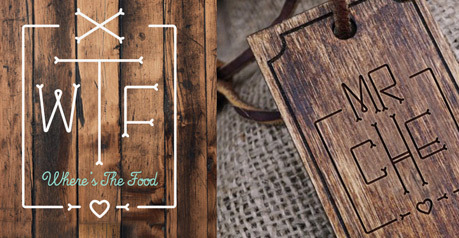 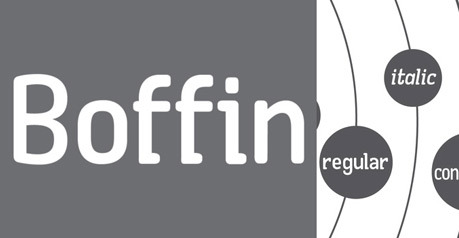 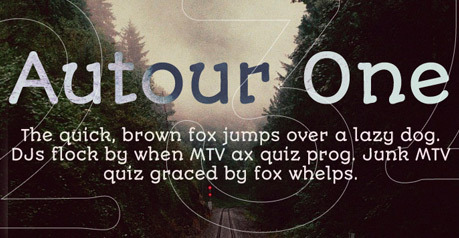 Learn how to embed Web Fonts. 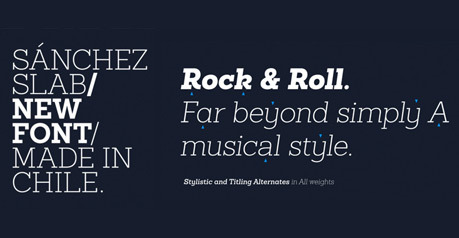 Enjoy the new selection for 2014 "100 Greatest Free Fonts Collection for 2014". 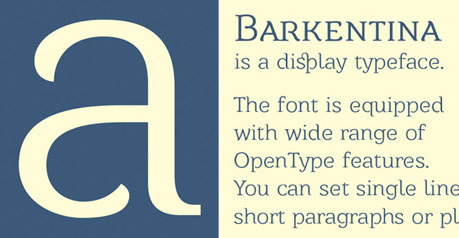 Download: Barkentina - Personal use only. 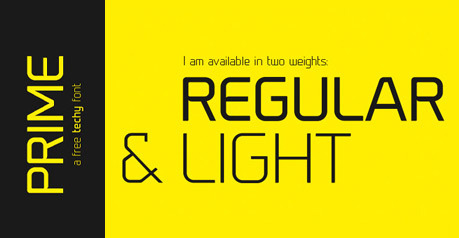 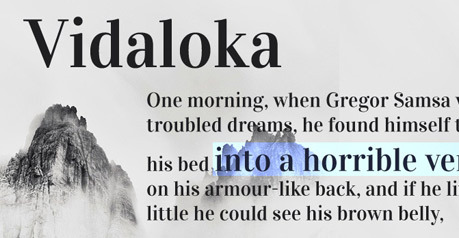 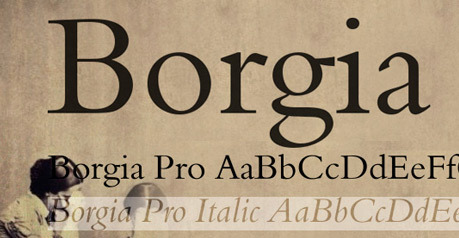 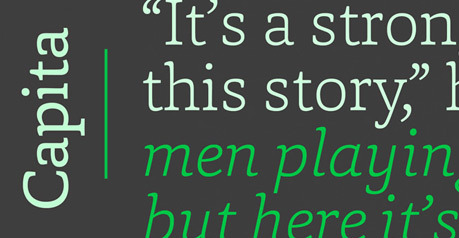 Download: Borgia Pro Regular, Italic, Bold & Bold Italic are available to download for free. 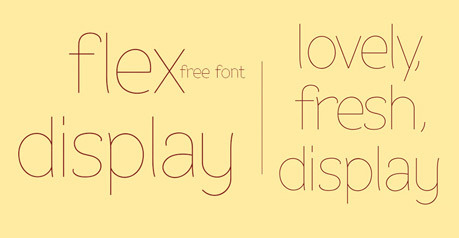 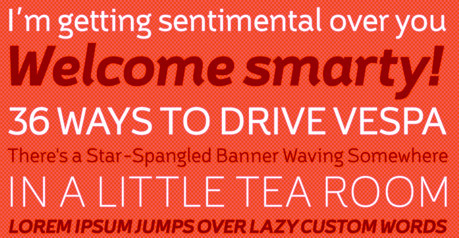 Download: Trial Stile & Trial Stile Bold are available to download - Personal use only. 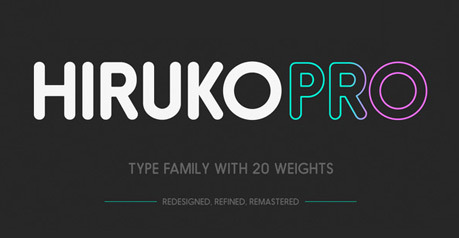 Download: Only Hiruko Pro Outline Oblique is available to download for free. 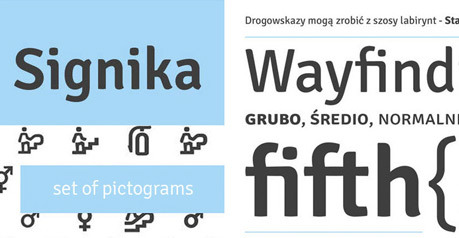 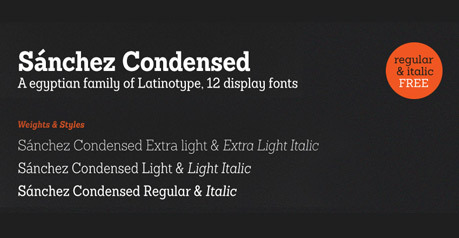 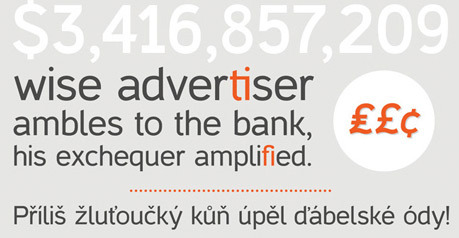 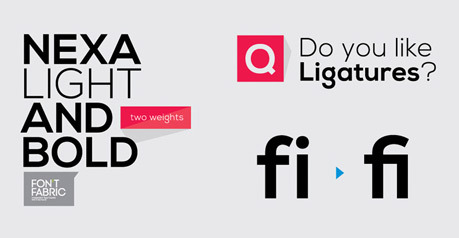 Download: Lytiga Pro Condensed & Italic are available to download for free. 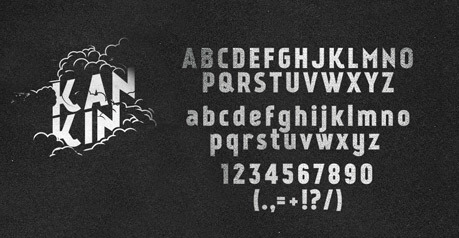 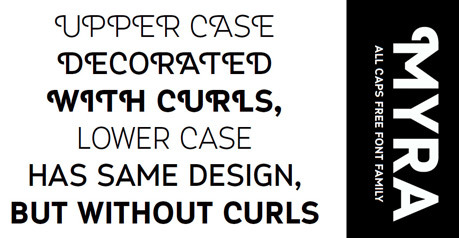 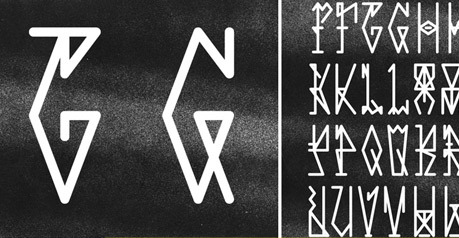 Download: Iron Typeface - For personal use. 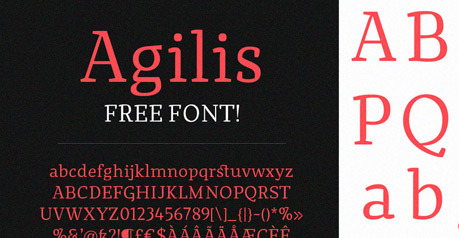 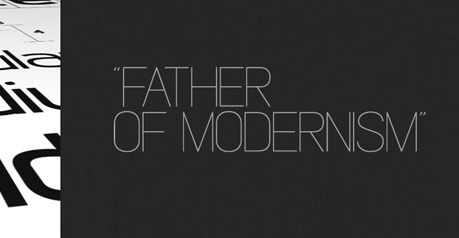 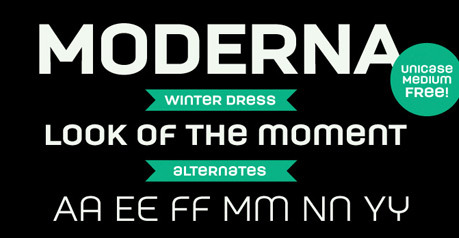 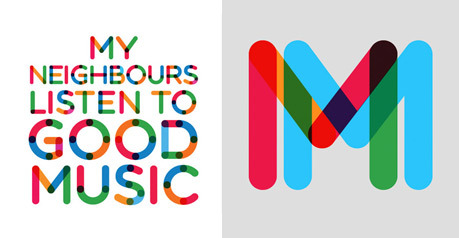 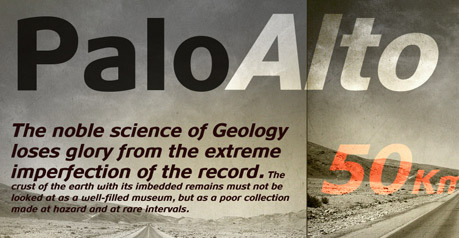 Download: Lintel Modern Regular & Italic are available to download for free. 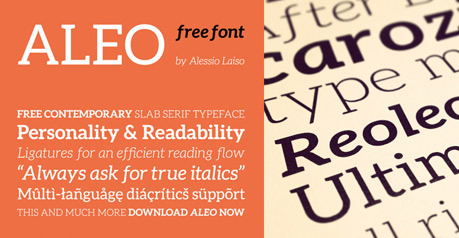 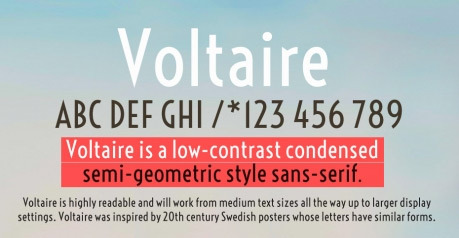 Download: Only Benito Clean Italic is vailable to download for free.